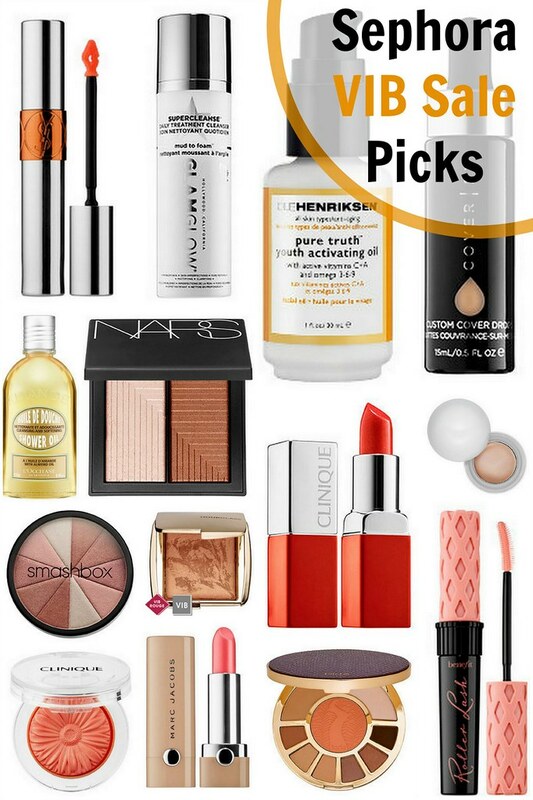 It’s every beauty and makeup lover’s favorite time of the year: Sephora’s VIB sale! Now through April 21, VIB Rouge members get 15% off purchases with the code ROUGELOVE. From April 16–21, VIB members get 15% off purchases with the code VIBLOVE. I got to attend their opening event on Sunday morning with Keri and picked up a few things I’d had my eye on, but there are still a few things I’m considering getting before April 21. Below is a mix of what I’ve picked up, what I still have my eye on, and tried-and-true products I’d recommend. Any suggestions? Let me know in the comments!